Staying on top of sustainability trends is increasingly important for businesses. Consumers are more educated and knowledgeable than ever. Consumers expect that the products and services they purchase comply and even stay ahead of the strictest environmental guidelines. The trouble for many businesses is the time and money involved in making sure they keep up with the latest sustainability news and information. 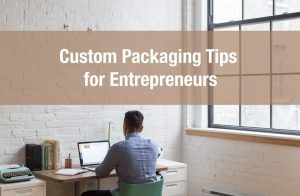 As with other industries the packaging industry is no different. Sustainable packaging regulation is constantly revised and modified and the cost of recycling cardboard boxes is not getting any cheaper. 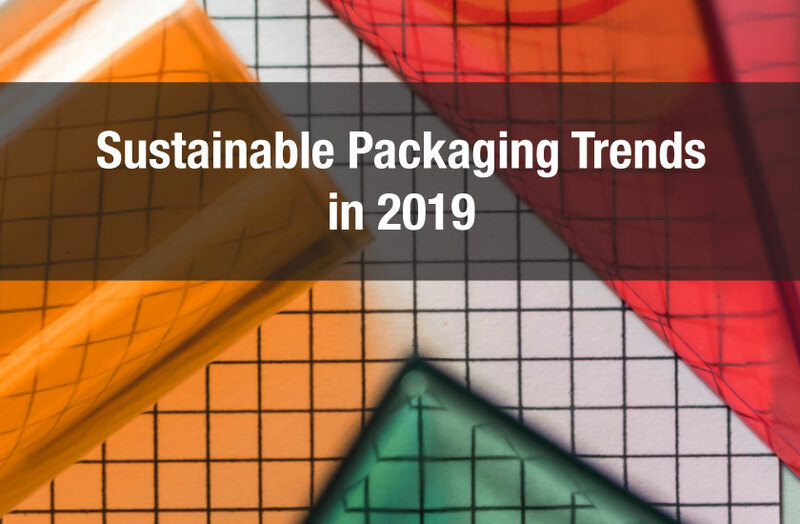 In this article we highlight some of the the important sustainable packaging trends taking hold in 2019. 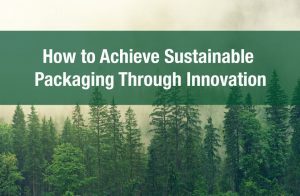 One of the most important concepts to understand when it comes to environmentally friendly packaging is the Circular Economy Model. The Circular Economy Model is an excellent concept to understand as the basis for all things sustainability. Essentially the Circular Economy Model is the idea that the economy should function to build long term positive economic and social benefits for all. In this model businesses are able to generate economic opportunities while producing environmental and social benefits. Check out this excellent video that shows the Circular Economy Model in action. This model is gaining in popularity and it will help businesses to stay ahead of regulatory and policy changes in 2019. 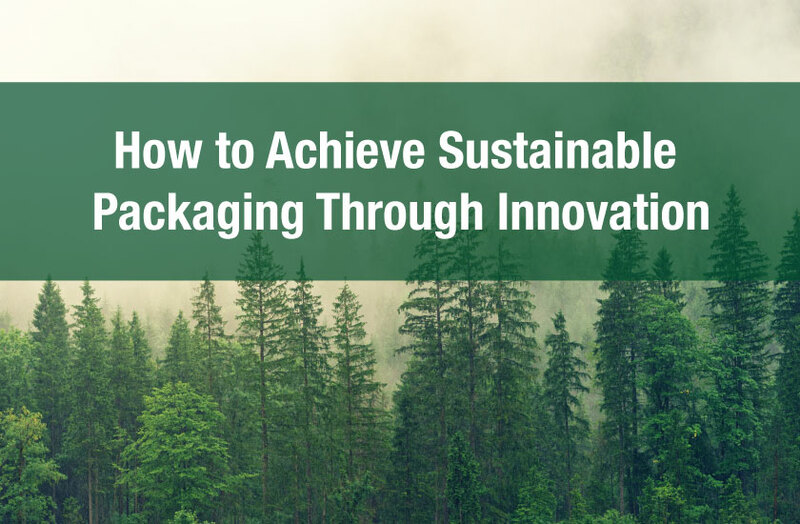 One of the ways many custom packaging companies are thinking about sustainability is through the lens of design and innovation. For example the concept of upcycling has become quite popular lately. 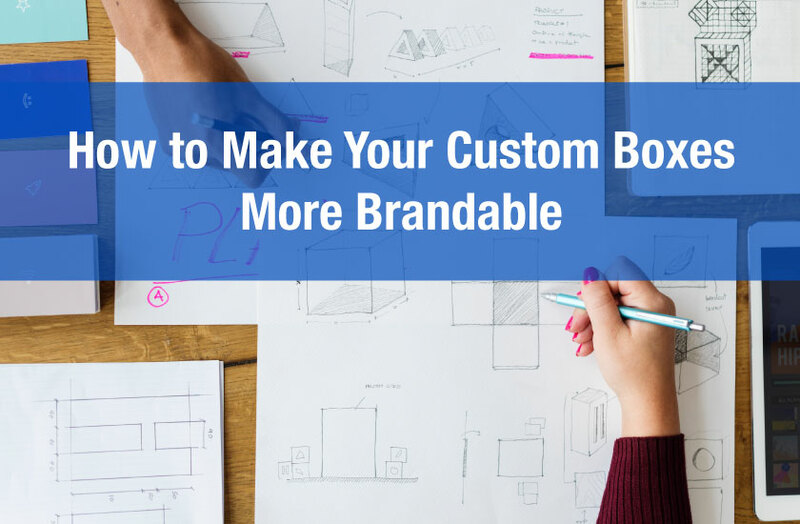 Customers will be encouraged to find innovate ways to take their custom box and turn it into a useful home product. 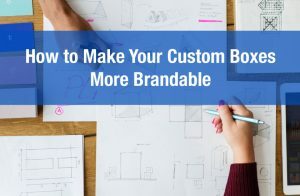 Companies are finding innovative ways to help customers turn a box into an everyday use object, helping to reduce waist. One company which has made a significant and bold pledge is Iceland, a british retailer. The company has pledged to remove remove plastic packaging from its own label products by 2023. These types of bold environmental initiatives are becoming more and more frequent. 2019 and beyond will see increasingly more and more companies pledging to commit to large efforts to reduce waist. And part of these initiatives is a switch to more eco friendly cardboard packaging solutions. Another trend shaping the next twelve months will be an emphasis on designing boxes that can be reused or returned for recycling. 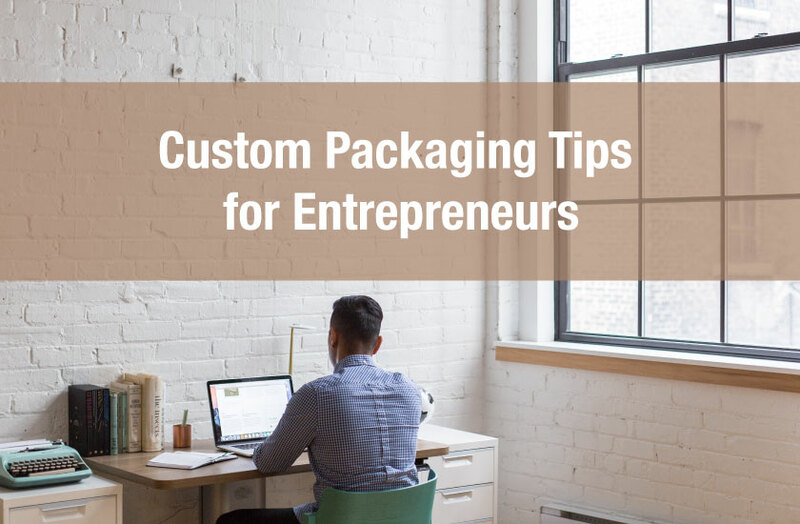 Companies will create smart boxes that do not get torn up in the unboxing process. These new designs will encourage customers to return the packages where the customer can receive a small future shopping discount. 2019 will be an exciting year for sustainability, and we’re excited to see what new and interesting environmental solutions will be created.